Several people are reported to have been killed in an attack on a bar in the French capital, Paris, French media report. 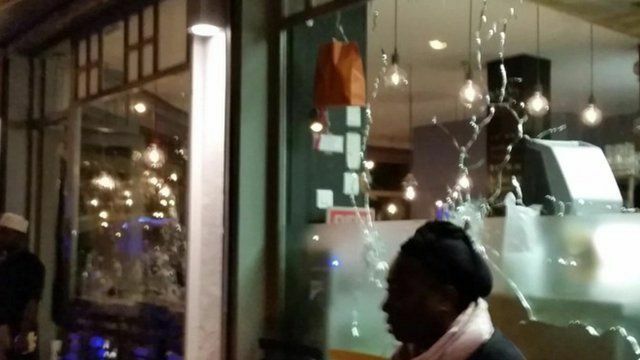 A gunman using an automatic gun opened fire at the Le Petit Cambodge restaurant in the capital's 11th district. Gregory Domine, who was watching a football game at a friend's house, said he heard "automatic gunshots" near him in what may be a separate incident in the 11th Arrondissment.